Above is Molson Coors Hops ‘n Bolts, via its Creemore unit (it’s brewed up there, I believe). 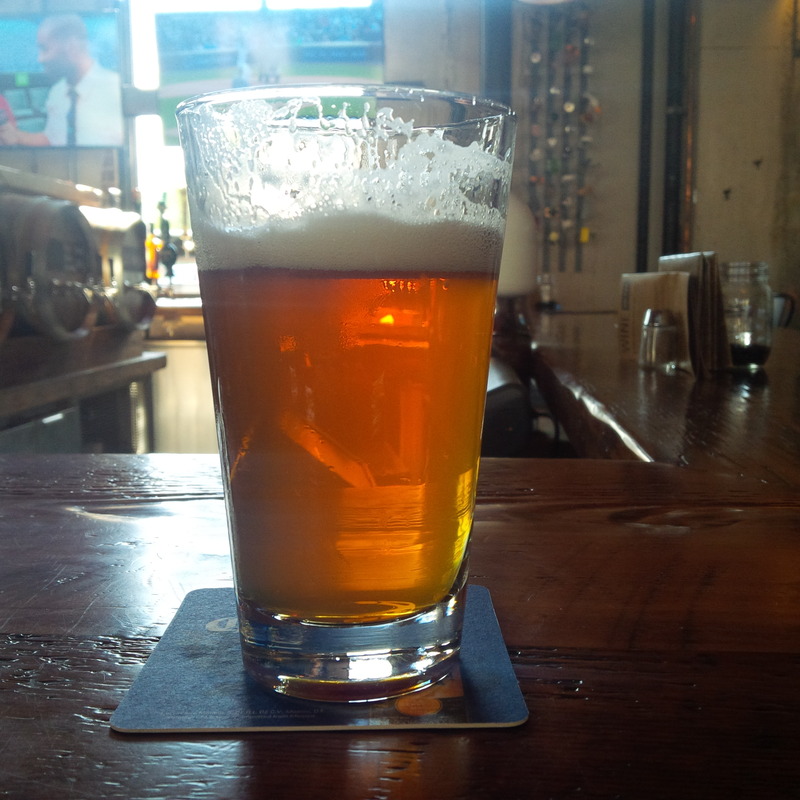 It’s an India Pale Lager. This one was first-rate because no sulphur notes. Sometimes it has it, sometimes it doesn’t. The beer is much better without it, where the hops and malt have their full say without that boiled eggy thing hanging over the taste. I hope the brewery will work on this as I believe it will sell much more of it in this perfect form. 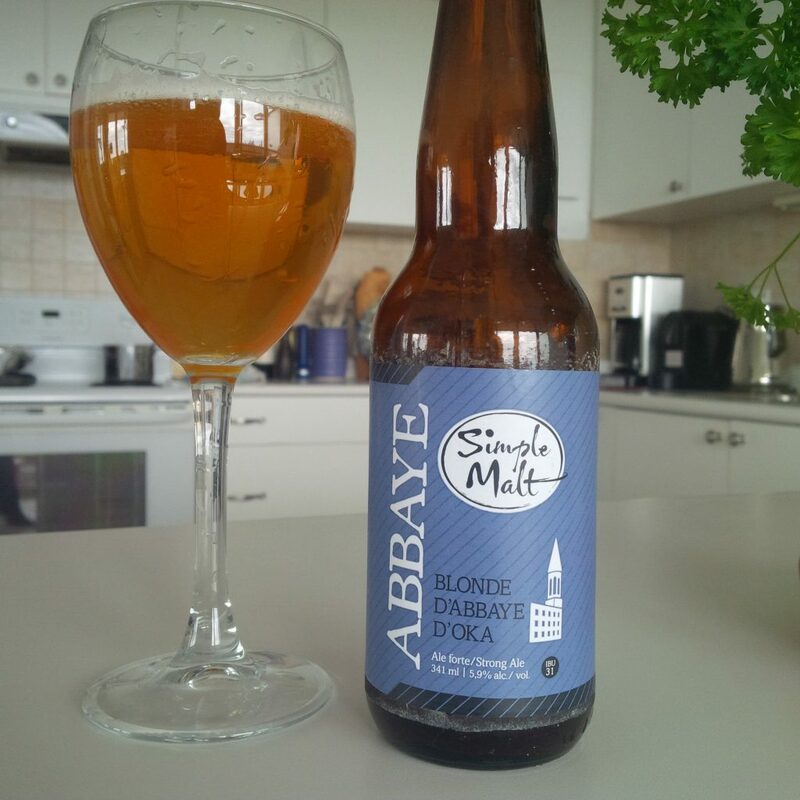 Since I’ve been writing so much about Trappist and abbey beers, I thought I would try one, or rather one in their style, brewed in Quebec. This one, which has some kind of connection to the Oka Trappist Monastery, is full-tasted, sweeter than many Belgian examples and all to the good with a sweet gale-like herbal note. The Belgian yeast is there but it doesn’t overpower the drink as it does in many Belgian examples. 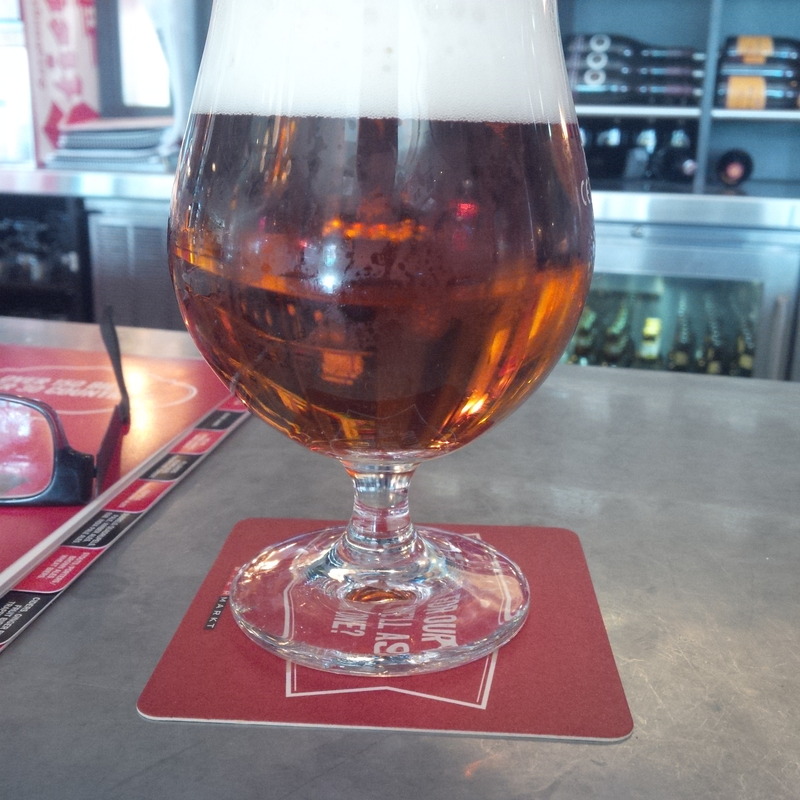 A textbook golden ale in the Belgian way. Above is Palm Ale, the “spéciale” which is derived from an English pale ale model c. 1900 and became a popular beer in Belgium as an alternative to lager. It’s good, and flowery English hops are there (O when will a craft brewer use them in the quantity they were meant for vs. another “terrific” grapefruit bomb?). However, the body is light and there is evidently adjunct there. It would be better all-malt and with more of those hops. 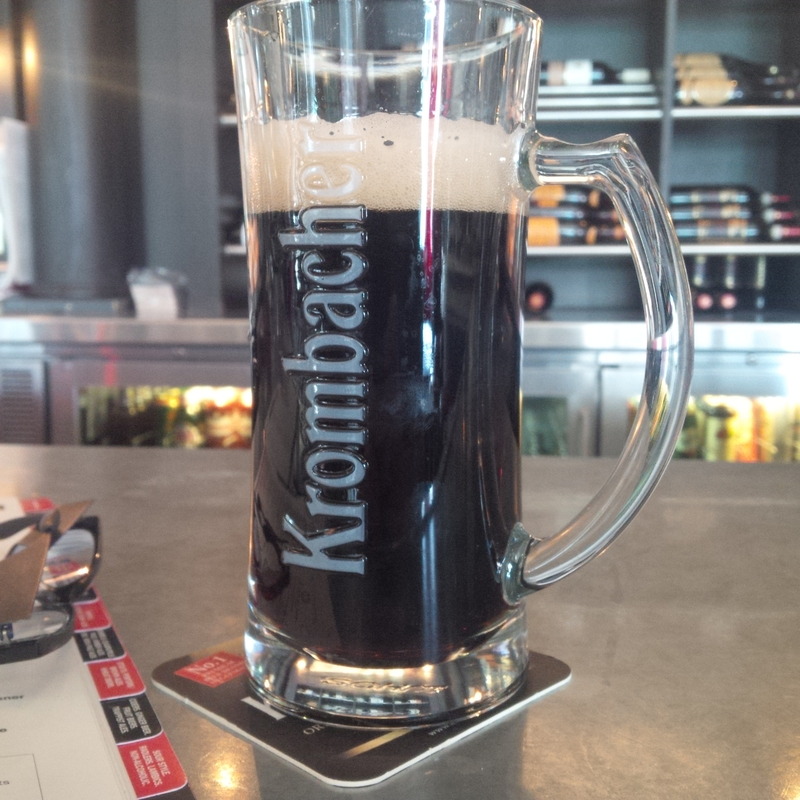 I still liked it though, served very fresh at Biermarkt, Don Mills Shops branch. I’ve mentioned this a few times but it deserves reiteration: this beer is first league all the way. Rich, malty, fresh, natural. Virtually a perfect dunkel, short of Ron showing me something better in Franconia. Also tasted at Biermarkt recently.